Sir, through the column of your newspaper, I would like to express my serious concern an important issue of our society it is the evil of smoking in public places. Smoking is a terrible and dreadful thing to do. 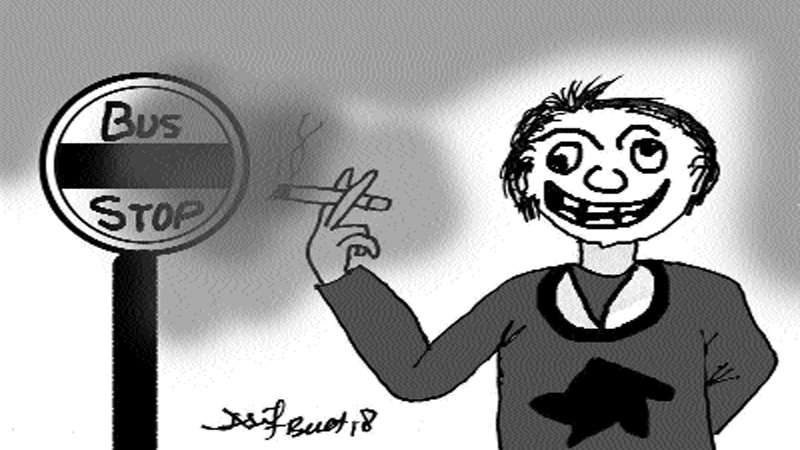 Inhaling the smoke is also harmful to others. It is bad for the environment. If the people around you breathe in the smoke from your cigarette, they are just as vulnerable cancer as you are. When people throw a cigarettes in a public places or if the hit someone could be very injured. I hope that after you read this letter you will put in your newspaper for everyone to read and think about it. Published in Daily Times, December 24th 2018.